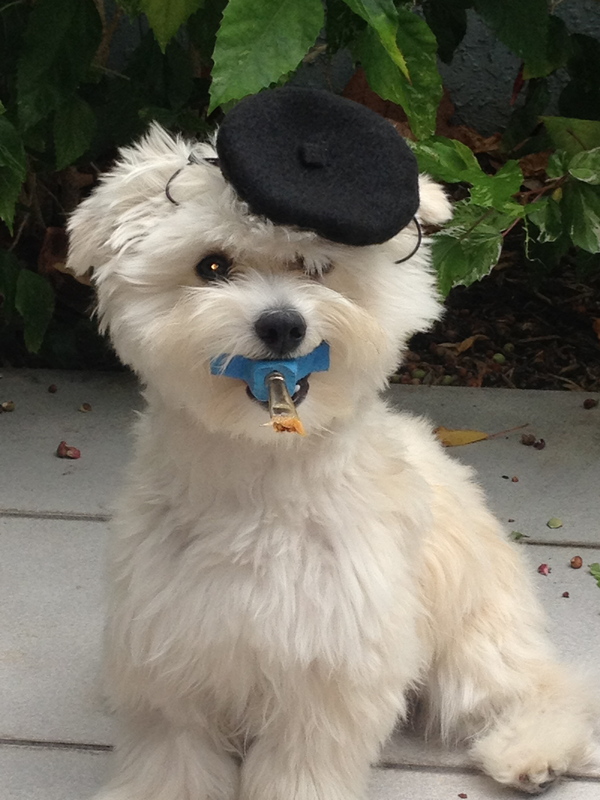 Your Good Dog specializes in training dogs and puppies in Miami, Florida. While based on Key Biscayne, we make it easy for you to learn the tricks to teach your dog in the comforts of your own home. We serve residents in downtown Miami, the Roads, Brickell, Coconut Grove, and Coral Gables. Our mission is to allow all pet owners to truly enjoy their pets. A great trainer always seeks out new creative methods of training so we use positive reinforcement and professional assessment techniques on both exotic and domestic animals (yes, we even train pigs) to let animals know they have done something correctly. We know from experience that through operant conditioning, all households can be a pet friendly atmosphere. 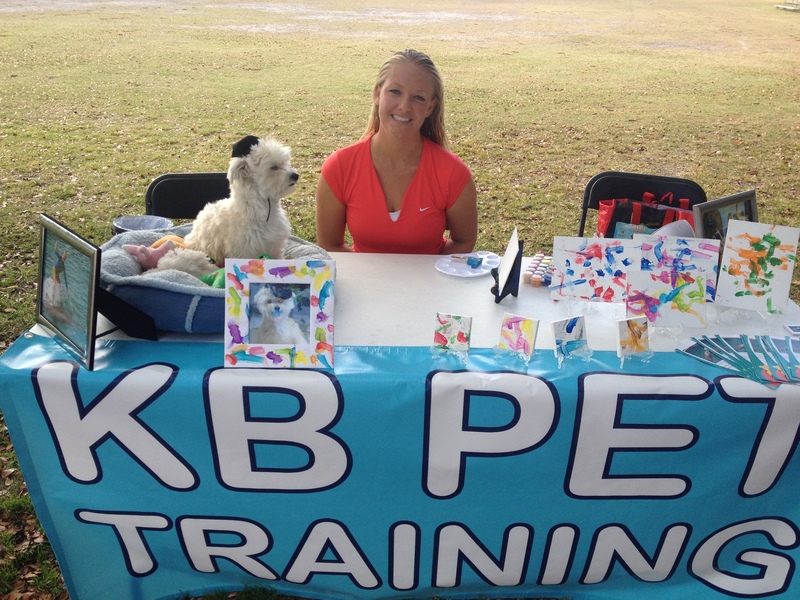 We also maintain behaviors and teach basic training which is included in our doggie daycare. Group Classes are also offered at our facility for AKC Puppy training, reactive dog issues ( people or other dogs), excess barking, CGC certifications, Therapy dog training and painting classes. 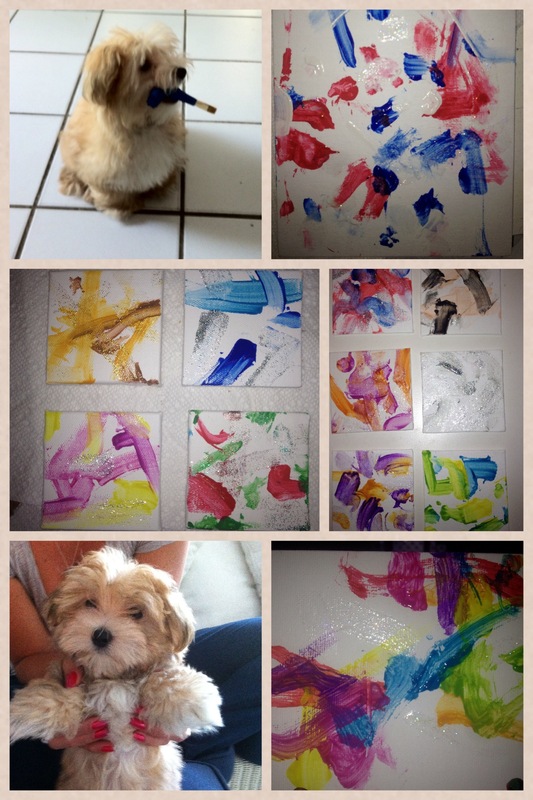 The painting classes will be conducted by our resident dog painter “Teddy”.